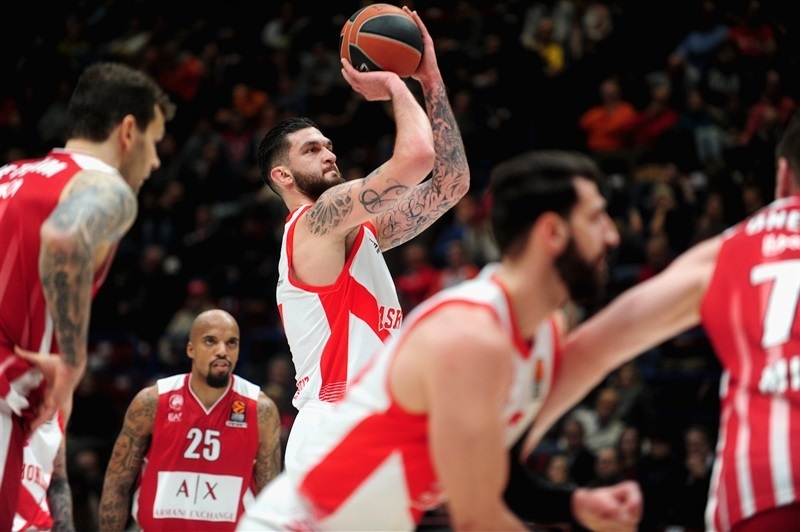 AX Armani Exchange Olimpia Milan snapped its four-game losing streak in the EuroLeague by downing Baskonia Vitoria Gasteiz 92-85 at Mediolanum Forum on Wednesday. Milan improved to 4-9 in the standings while Baskonia dropped to 6-7. 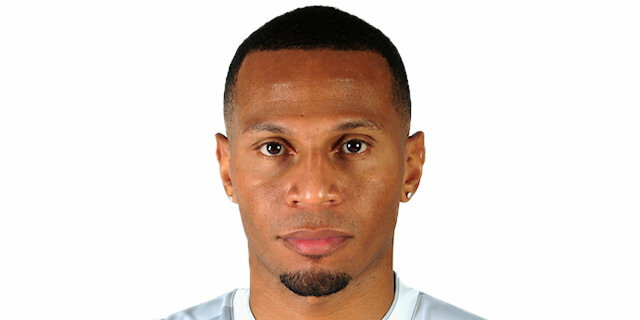 Curtis Jerrells and Andrew Goudelock led the winners with 15 points apiece, Jordan Theodore and Vladimir Micov each added 12 and Arturas Gudaitis posted 10 points and 8 rebounds for Milan. Toko Shengelia led Baskonia with 19 points, Rodrigue Beaubois added 15, Marcelinho Huertas had 11 and Vincent Poirier 10 for the visitors. Cory Jefferson, Jerrells and Gudaitis shined early for a 27-25 Milan lead at the end of a high-scoring first quarter. A 9-0 run that Andrea Cinciarini capped with a jumper gave Milan a 36-27 advantage. 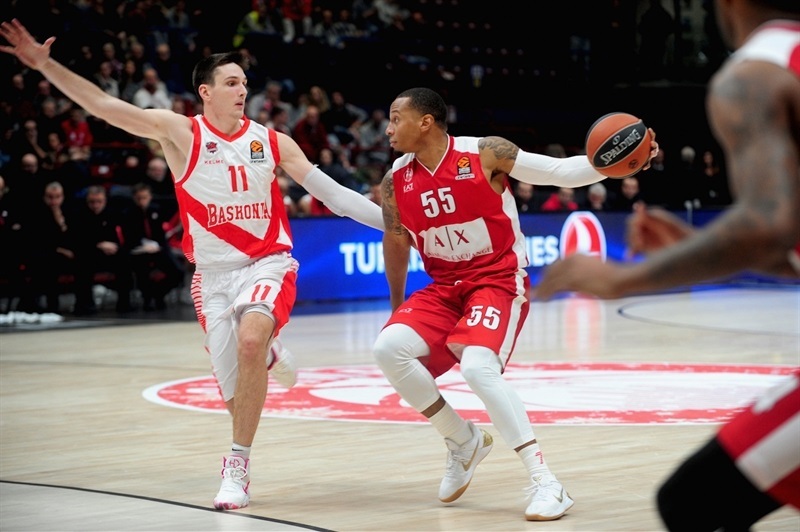 Micov and Goudelock helped the hosts to a double-digit margin, 49-37, at halftime. An outstanding Goudelock and Theodore pushed it to 76-58 at the end of the third quarter and the hosts cruised the rest of the way. 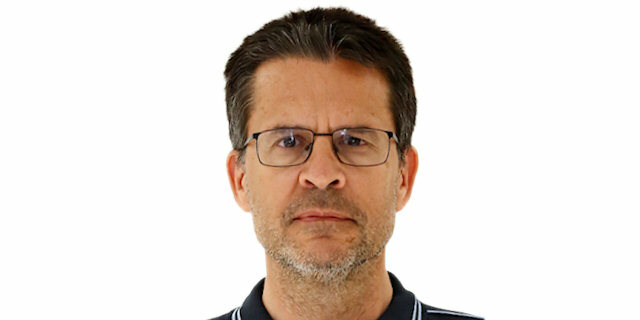 A moment of silence was kept to honor Panathinaikos Superfoods Athens former general manager Tassos Stefanou, who recently passed away. Shengelia shined early with a layup, free throws and a fast break dunk for a 4-6 Baskonia lead. Jefferson and Goudelock fueled a 7-0 run that Theodore capped with a driving layup for an 11-6 Milan lead. Johannes Voigtmann and Kaleb Tarczewski exchanged three-point plays, but Janis Timma and Poirier kept Milan within 14-13. Gudaitis hit 5 free throws and Jefferson and Jerrels each struck from downtown, but Huertas had 5 points late in the first quarter before feeding Beaubois for a triple that brought Baskonia within 27-25 after 10 minutes. 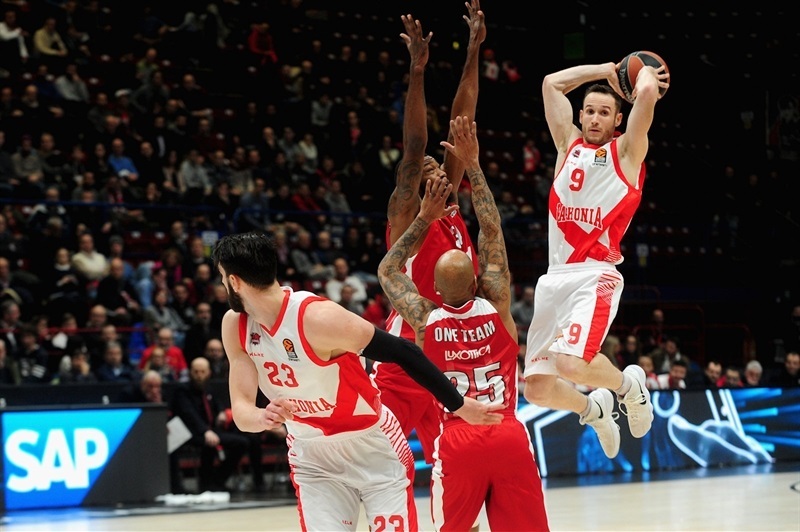 Beaubois shined with a driving layup early in the second quarter, but Amath M'Baye and Dairis Bertans led a 9-0 run that Cinciarini capped with a jumper, which prompted Baskonia to call timeout at 36-27. Poirier dunked, but Jerrells answered with a driving layup, Micov hit a circus shot and Goudelock added a floater to make it a double-digit game, 42-31. Davide Pascolo scored in the paint, Micov added a corner triple and free throws by Theodore gave Milan a 49-35 lead, which a put-back layup by Timma cut to 49-37 at halftime. 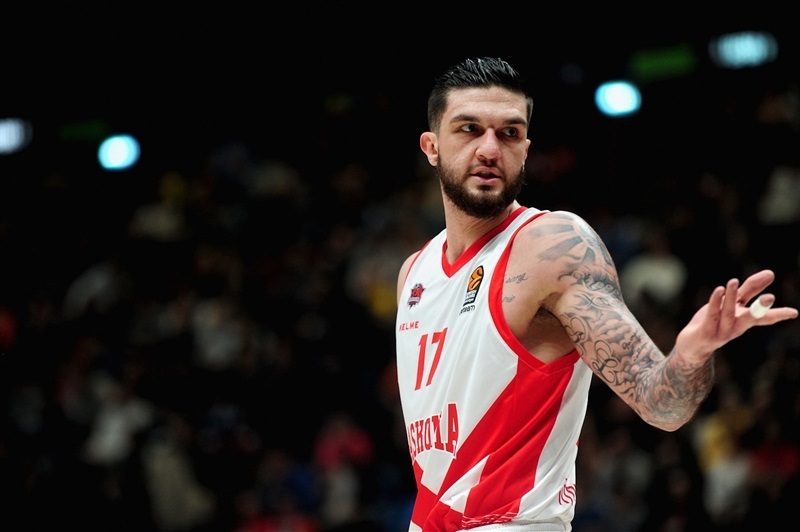 Shengelia scored again and Janning dunked to give Baskonia hope, 49-41, right after the break. Goudelock stepped up with a driving basket and a three-pointer and got help from Theodore and Micov to boost Milan's lead to 60-45. A three-pointer by Miguel Gonzalez got Baskonia back on track. Beaubois and Voigtmann led a 0-6 run that brought the guests within 66-56. It didn't last long, as Theodore and Jerrells each hit one from beyond the arc and Tarczewski added an alley-oop slam for a 76-58 Milan margin after 30 minutes. 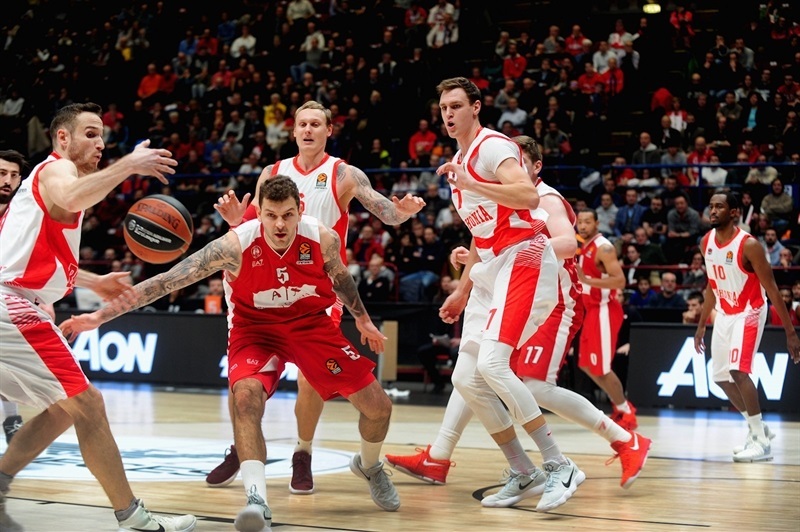 Back-to-back three-point plays by Gudaitis and Mantas Kalnietis and a three-pointer by Jerrells seemed to seal the outcome at 85-60, but Baskonia had other ideas. Luca Vildoza, Shengelia and Janning fueled a mammoth 3-23 run that brought the visitors within 88-83 with less than three minutes left. 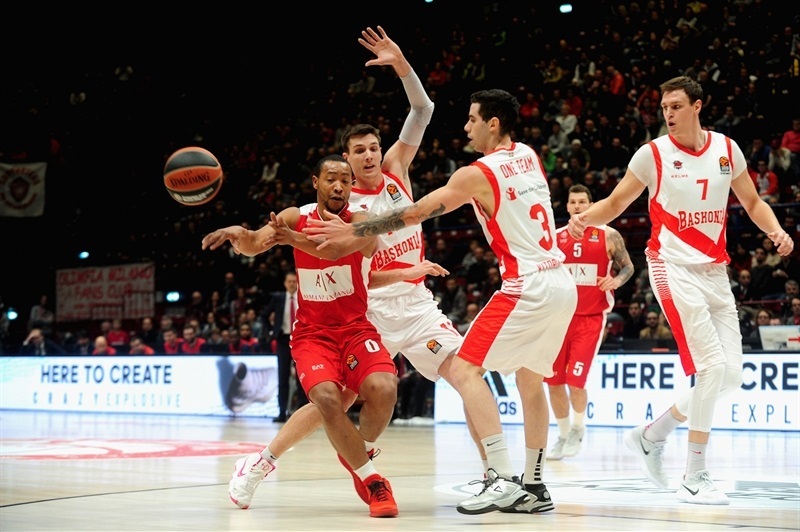 Gudaitis hit free throws and Milan improved its defense to cruise to an important win. 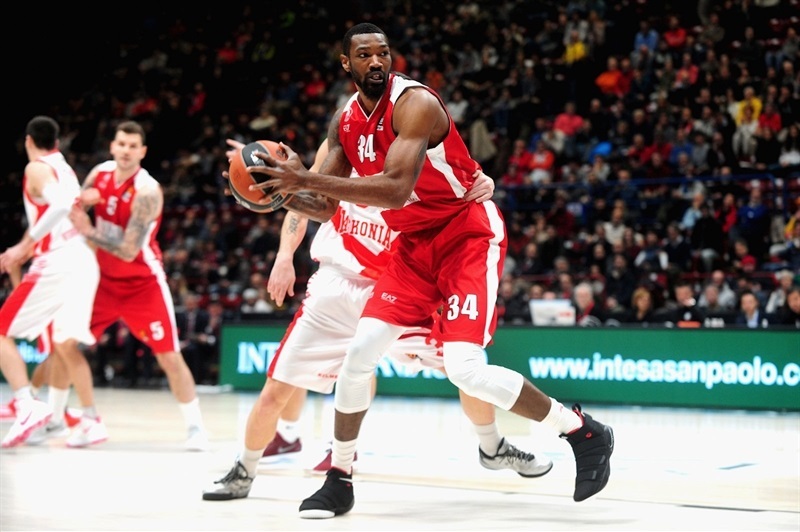 "I think that tonight, in the first 33 minutes, we played maybe our best game in the EuroLeague. We played excellent basketball on defense and offense, moving the ball to have the right distribution for everybody's shots. And then we stopped a little bit in the last seven minutes, but Baskonia is a great team and this is something that can happen. We were a little but in panic because we lost many games that he led for two or three quarters, but this is a very important victory for us." "They played better than us. Our approach, our intensity were not what they had to be in the first half. I'll take the way we recovered so many points in the second half as a good sign but they played better." "It feels good to get a win - we needed it badly. It was a good team win, a good defensive effort. At the end of the game, we kind of let them - this is basketball, they are going to make some runs, but at the end of day, we got the win. We got most of our guys back, getting healthy and we are kind of showing what kind of team we will be when we have a full roster."